Noah Evan Wilson is a Brooklyn based Colorado kid and singer-songwriter known for his heartfelt contemplative lyrics and rich acoustic arrangements. Noah's debut single, Lost in Seoul, was released in October of 2017, introducing his poignant and poetic lyrical style and unique blend of Americana and contemporary sounds. Following Lost in Seoul, he independently released a four track collection of songs and spoken word titled Rewild, and a live EP performed at the iconic New York City rock club, The Bitter End. Noah's debut album, Desert Cities, will be released in two parts in the spring and autumn of 2019, alongside a collection of unique and personalized live recordings cut straight to vinyl in partnership with Leesta Vall Sound Recordings. On each of his studio records Noah arranges and performs every instrument including, guitars, banjo, lap-steel, bass, percussion and harmonica. 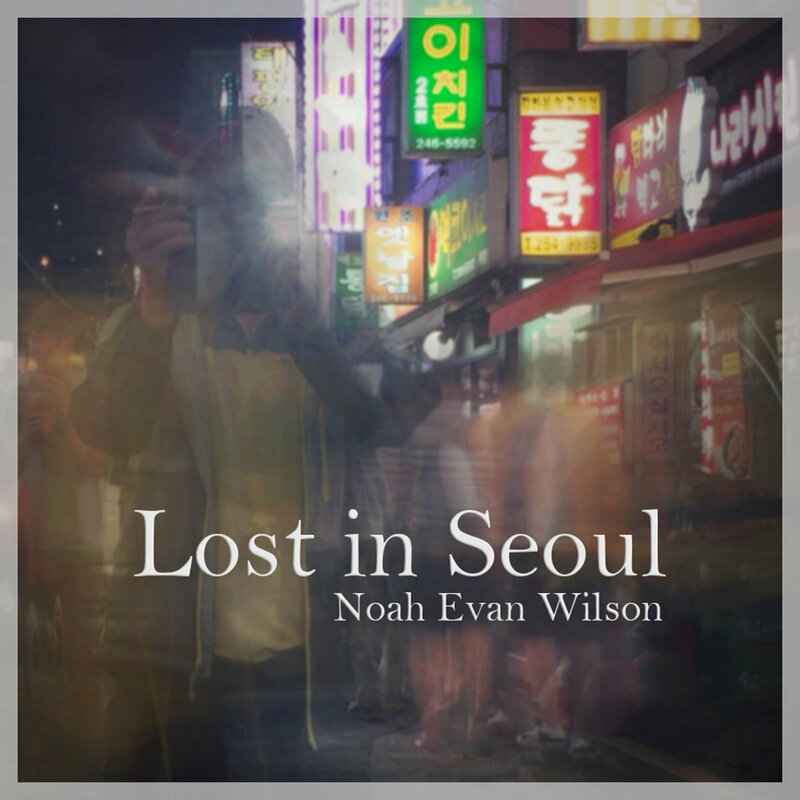 Lost in Seoul, Noah Evan Wilson's debut release echoes the spirit of classic folk and Americana with modern sounds and a story from halfway across the world.